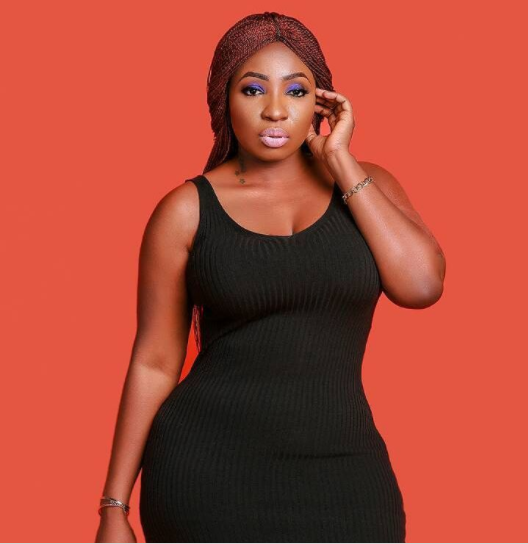 Actress Anita Joseph recently had her birthday on January 4th and it was indeed a memorable birthday as the actress had multiple celebrations to mark the day. A visit to the orphanage, a dinner later in the evening and a get together the following day indeed shows the actress was ready for this birthday. In a gratitude post on her IG page, Anita has declared that this birthday would be her last birthday as a single lady.